Find out the twelve children who have been elected to the company’s Kids Board of Directors. Mission-based style box company Kidbox has elected 12 kids to its second Kids Board of Directors. Each small-but-mighty child will advise the company on kids’ fashion while learning from a top executive in the industry. Each elected child has demonstrated strong leadership skills and a passion for activism, which Kidbox has chosen to work directly with on projects in their communities and expand the company’s mission of clothing one million children in need. 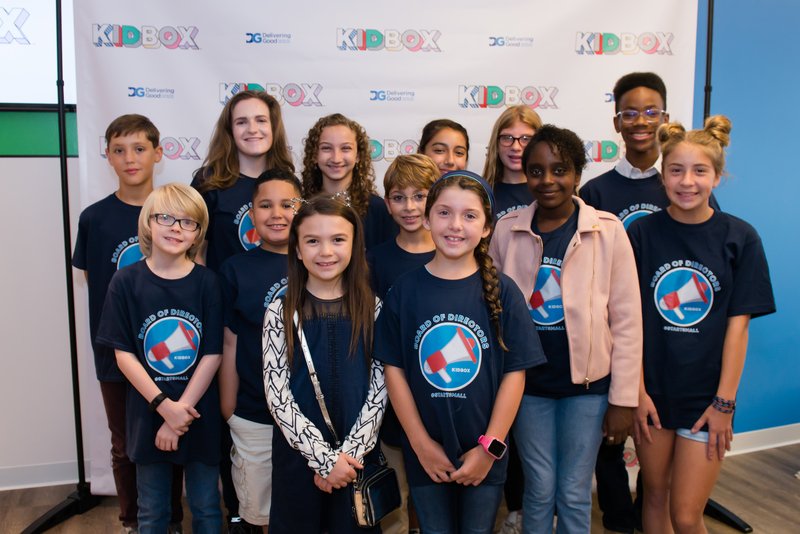 During a kick-off event on July 25, the new members met at Kidbox’s New York headquarters to learn about the fashion business, share their feedback on back-to-school trends and fine-tune their social good project with help from Kidbox executives. Click HERE to read our interview with Naomi Wadler in the NEW August issue!